The 600-km Expressway will be built on a stretch of 6,556 hectares of land. Lucknow: The Uttar Pradesh government has proposed to construct the world’s longest highway — Ganga Expressway. The proposal was discussed by the cabinet members during a meeting held on Tuesday at the venue of the Kumbh in Prayagraj. The meeting which is being conducted for the second time was held outside the state capital. It was chaired by Chief Minister Yogi Adityanath. 1) The Ganga Expressway connects Meerut and Prayagraj. The proposed Expressway was approved by the Uttar Pradesh government to ensure better connectivity of Allahabad with the western districts of the state. 2) The estimated cost of construction of the Expressway is Rs 36,000 crores. 3) The 600-km Expressway will be built on a stretch of 6,556 hectares of land. 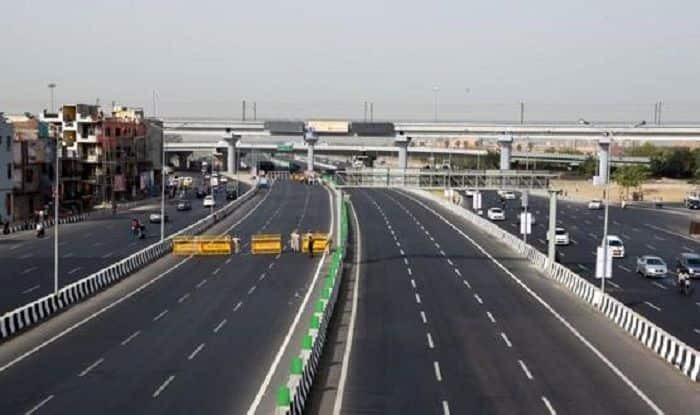 4) The proposed Ganga Expressway is said to provide connections from Meerut to Amroha, Bulandshahr, Budaun, Shahjahanpur, Kannauj, Unnao, Rae Bareli, Pratapgarh and end at Prayagraj. 5) This will soon be the longest expressway in the world. During the historic cabinet meeting, Yogi Adityanath said that the Expressway will be access-controlled and four-lane expandable to six lanes. In total, 28 ministers took part in the cabinet meeting that was conducted at the Integrated Control and Common Centre (ICCC), stated an official. All of them later went to take a holy dip in the Sangam as part of Kumbh festivities. Meanwhile, another major expressway namely the Bundelkhand expressway will soon be constructed in Uttar Pradesh. The proposed, four-lane access-controlled highway would be 296. 26 Km in length and pass through 182 villages.